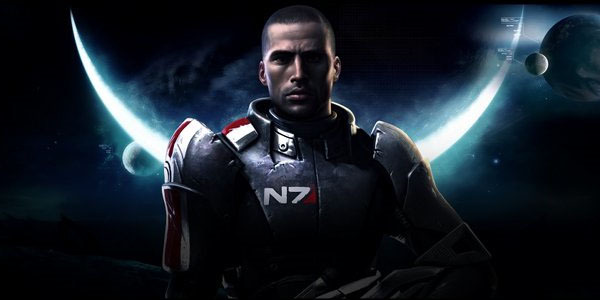 "Just when you thought I would never go back, they keep PULLING me back in #MassEffect3 !! Recoding!! yay! Wha-hoo"
You can find more about this on G4TV including a video with Lance Henriksen (Admiral Hackett) talking about the New Mass Effect 3 ending, be sure to check it out!